Let Go and Live a Better Life! So many of us are able to give, give, give and share ourselves with others only to end up once again in relationships where we keep giving and receive so little. At some point giving feels emptying as we don’t replenish our resources, nor feel valued, and we get stuck in these toxic relationships where we give more out of guilt, duty or fear than love. We do it because we believe things will change. Because we want love. 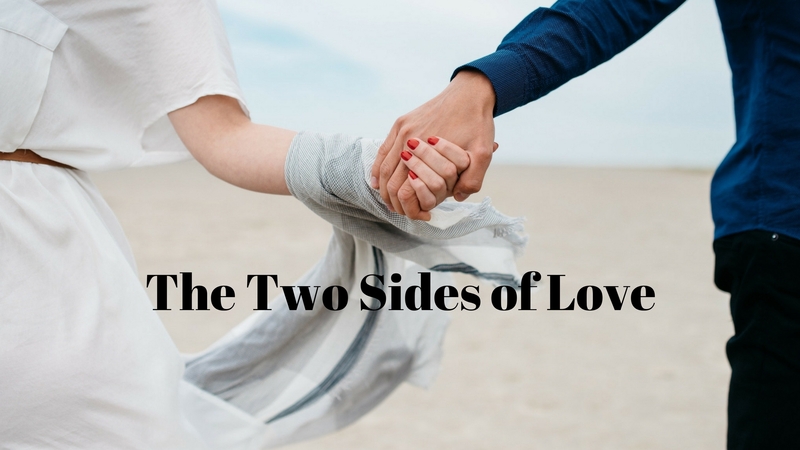 But for love to grow between partners, for care to be exchanged between family and friends, there needs to be a give and take – the two sides of love must be expressed and exchanged. Love is best felt when it can be received, not only given. And that is not always easy for the giver, who often feels uncomfortable getting back. Do you know how to receive? Are you always there for others? Do you let anyone be there for you? Are you attracting people who can give back to you? Is your giving fair and wise? Are you getting drained the more you give? If you’re tired of always being the giver as well as the poor receiver, this class is for you! The more you learn how to receive, the more you are able to care for yourself and can give to those who will value your worth, without robbing yourself. Reserve your spot today and become a greater receiver. We already know how well you give. Not sure if this is the workshop for you? what you can get out of this course- on us!